Former India cricketer Virender Sehwag chose Sourav Ganguly as the no. 1 captain of India. Sehwag had excelled under Ganguly’s captaincy. He always praises his former captain Sourav Ganguly and he has high regard for Ganguly. 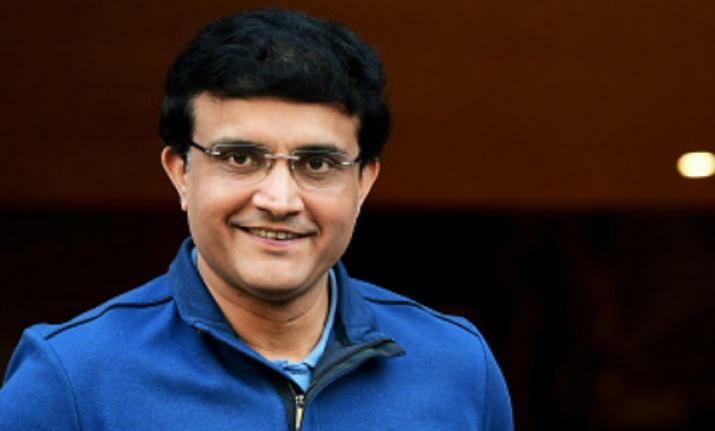 Sehwag even shared his gratitude for Ganguly in an exclusive interview at the Times Network Leadership Summit which was organised at the ongoing Goafest 2019. 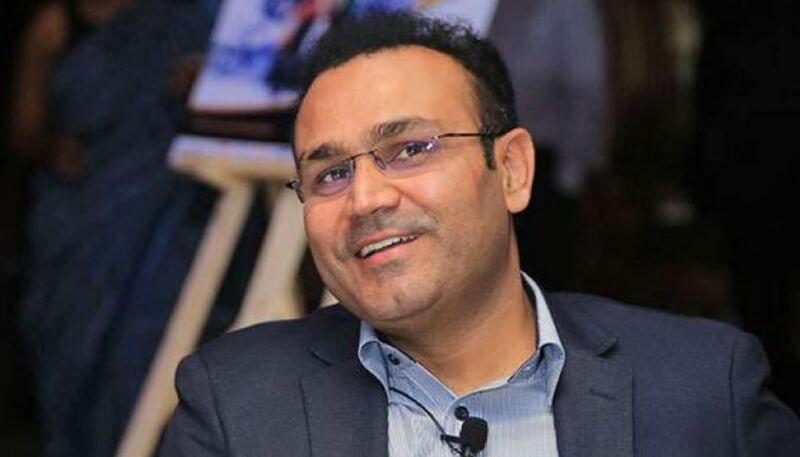 Sehwag shared that a successful leader always knows how to bring out cent per cent potential from all his teammates. However, he further said that Mahendra Singh Dhoni – the captain of Chennai Super Kings (CSK) – is considered the best captain as he knows how to bring out the best performance of all the players despite having ordinary bowling. “In IPL, we consider MS Dhoni as the best captain because he can bring out the best from the players, else if you see his bowling attack is so far the worst in cricket. When I was the captain for Delhi Ranji Trophy and Delhi Daredevils, I always ask the bowler who is a good player. To understand a genuine opinion, ask people who have no self-interest in the matter. A leader is someone who can make others do the work to their fullest,” Sehwag was quoted as saying by Timesnownews.com. While talking about the leadership, Sehwag said that this is something that not many possessed in Indian cricket but Ganguly certainly has the skill. “Sourav Ganguly is one such great captain who built a good team after the match-fixing controversy. And this team went on to win overseas Test and tournament matches,” he said. While talking about the other captains, Sehwag ranked MS Dhoni and Virat Kohli at No.2 and No.3 respectively after Sourav Ganguly who according to Sehwag is the no. 1 captain. He again chose Ganguly when he was asked about the captain whose captaincy had helped the team perform better. However, Sehwag had played in two World Cups under Ganguly and Dhoni’s captaincy respectively. While he finished in the finalists’ team under Sourav’s captaincy, he was a member of a 2011 World Cup winning team under Dhoni’s captaincy.